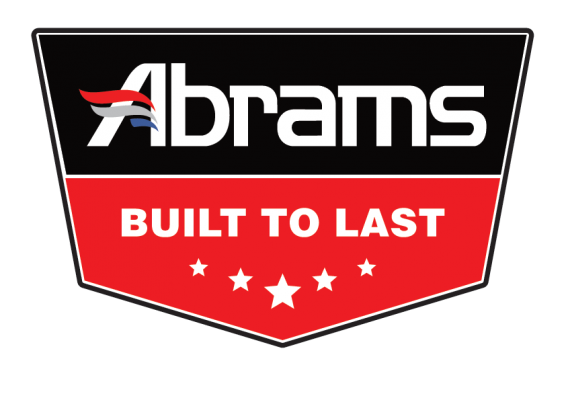 The Abrams 102dB backup alarm mounts at the back of your vehicle and connects to reverse power to send out a loud signal whenever the vehicle reverses. With just a power and ground wire necessary to connect, the installation time for this alarm is just 15 minutes! It comes with a completely waterproof encasing (IP67) and can be mounted anywhere outside the vehicle. Self-grounding: no grounding wire needed for installation, Voltage spike and surge protected. Reverse mounted speaker enhances sound and protects speaker for longer life – Universal mounting bracket with slotted holes. Produces a powerful beeping sound that is 102 decibel – Helps warn when the vehicle is backing-up – Easy to install.